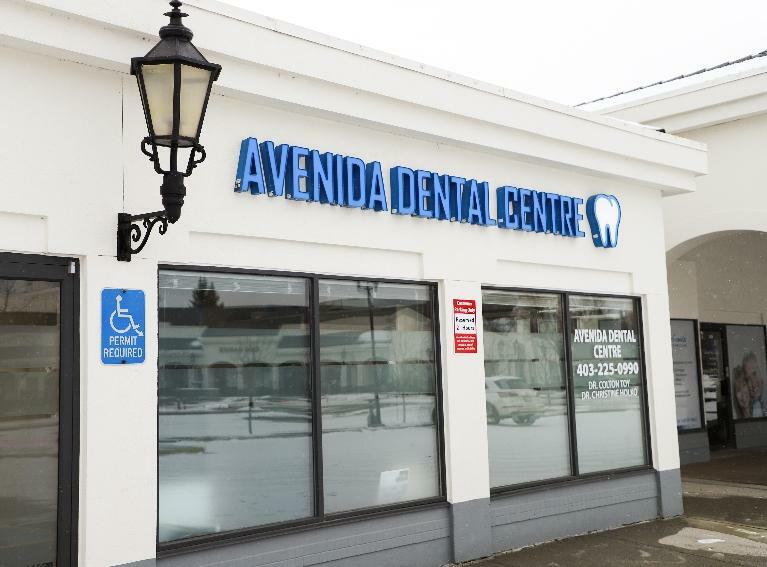 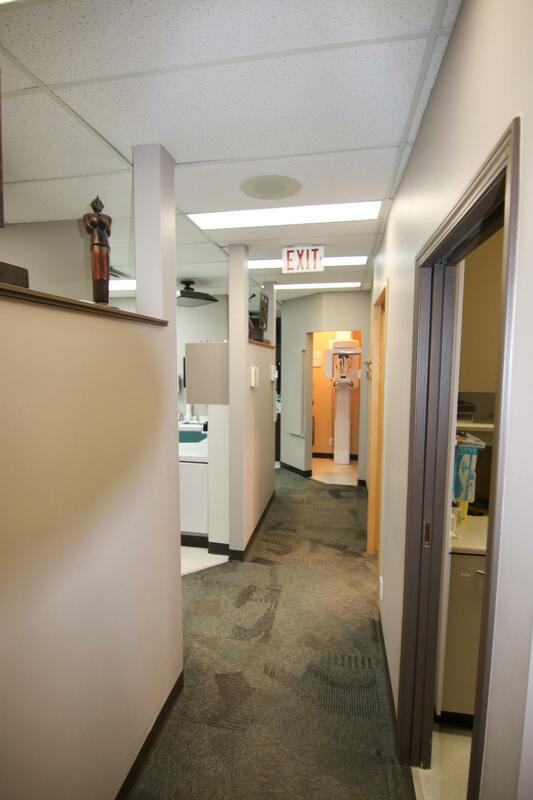 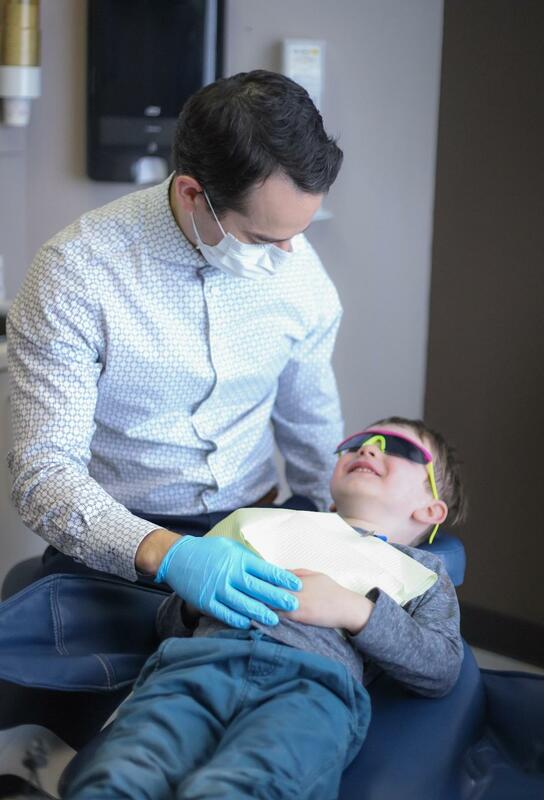 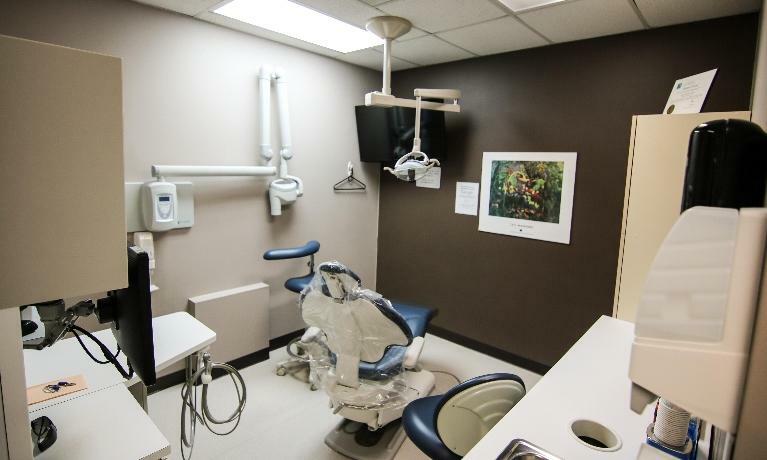 Take a virtual tour of Avenida Dental Centre by browsing our practice photos. 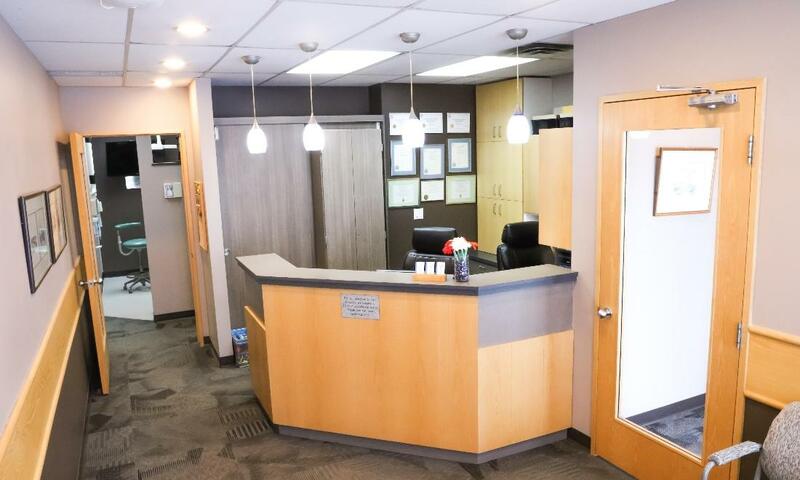 Our boutique dental practice has served the South Calgary community for over 28 years. 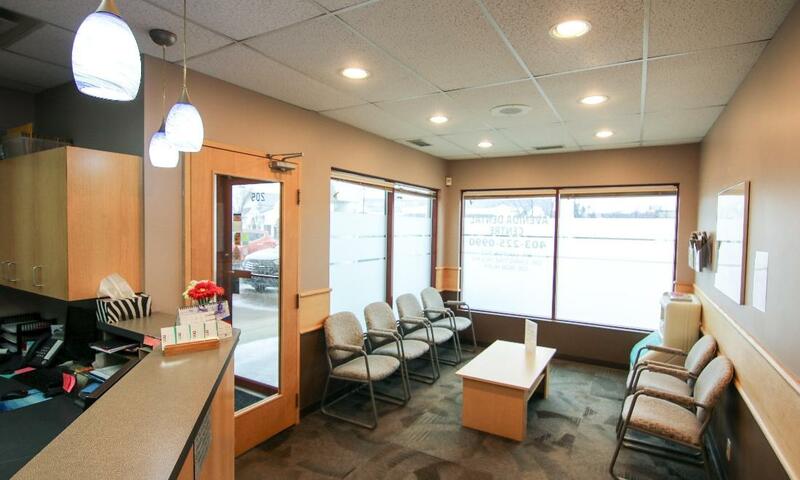 We believe that having a comfortable and family-friendly environment can enhance your experience.